The CCW Advisory Committee is comprised of Honorary Fellows of the Programme who have been closely involved in the Centre over a long period of time, in several cases as founding members. The Board meets to scrutinise the Centre’s Annual Report and to provide advice and guidance to the Directing Staff on future development of the Centre and its research. 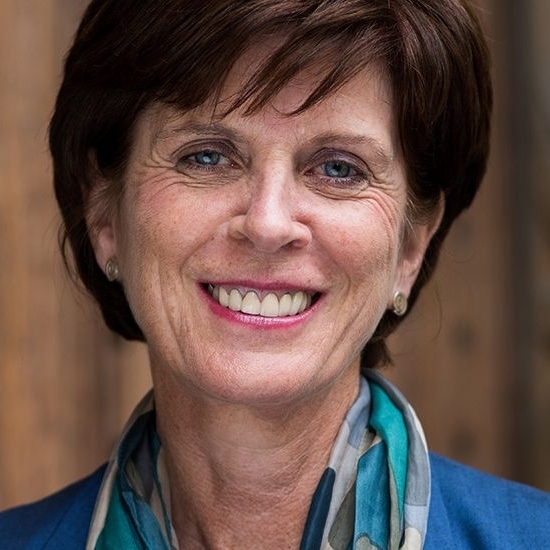 Professor Louise Richardson became Vice-Chancellor of the University of Oxford on 1 January 2016, having previously served as Principal and Vice-Chancellor of the University of St Andrews, Scotland, for seven years. A political scientist by training, Professor Richardson received a BA in History from Trinity College Dublin in her native Ireland. She then studied in the USA, graduating with an MA in Political Science from UCLA, and subsequently an MA and PhD in Government from Harvard University. Her research specialises in international security with a particular emphasis on terrorist movements. She has written widely on international terrorism, British foreign and defence policy, security institutions, and international relations. Her publications include Democracy and Counterterrorism: Lessons from the Past (2007), What Terrorists Want: Understanding the Enemy, Containing the Threat (2006), The Roots of Terrorism (2006), and When Allies Differ (1996). Professor Richardson has lectured on the subject of terrorism and counter-terrorism to public, professional, media and education groups across the world, and served on the editorial boards of a number of journals and presses. Her work has been widely recognised through the awarding of prizes such as the Sumner Prize for work towards the prevention of war and the establishment of universal peace and with Harvard’s Graduate School of Arts and Sciences Centennial Medal. She also holds honorary doctorates from the Universities of Aberdeen and St Andrews in Scotland; Trinity College Dublin and Queen’s University Belfast in Ireland; Moscow State Institute of International Relations (MGIMO) in Russia; and the University of the West Indies. Lynne Brindley has been the Master of Pembroke College, University of Oxford since summer 2013. Her previous role was Chief Executive of The British Library; she was the first woman to hold this title. Under her leadership the British Library established itself as a major cultural and scholarly institution in its new, flagship building at St. Pancras, accessible to researchers, business users and the public. Lynne is a Fellow of the Royal Society of Arts and was appointed a Dame Commander of the British Empire in 2008 for services to education. Hew Strachan was the Chichele Professor of the History of War at All Souls College, Oxford from 2000 to 2015. He was one of the founding members of the Leverhulme Project on the Changing Character of War, and went on to direct CCW, as it became, from 2004 to 2015. Knighted in the 2013 New Year Honours for services to the Ministry of Defence, Sir Hew won the Pritzker Literature Award for Lifetime Achievement in Military Writing in 2016. Since moving on to a part-time position at the University of St Andrew’s, Sir Hew remains a member of All Souls College and continues to be a regular visitor to Oxford and CCW. Adam Roberts is Emeritus Professor of International Relations at Oxford University, and Emeritus Fellow of Balliol College, Oxford. 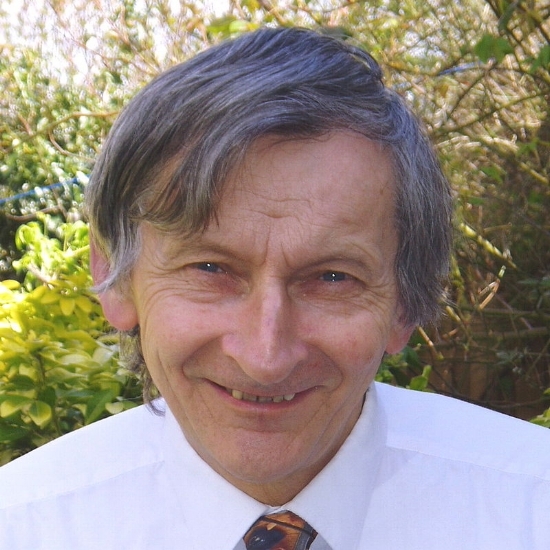 He was one of the founding members of CCW and served on its Academic Board before his retirement, and and is now Honorary Fellow and Member of the CCW Advisory Board. Henry Shue, Senior Research Fellow at the Centre for International Studies of the Department of Politics and International Relations, Professor Emeritus of Politics and International Relations, and Senior Research Fellow Emeritus at Merton is best-known for his book, Basic Rights, (Princeton 1980; 2nd edition, 1996); for his articles, 'Torture' (1978) and 'Subsistence Emissions and Luxury Emissions' (1993); and for pioneering the sub-field of International Normative Theory. His research has focused on the role of human rights, especially economic rights, in international affairs and, more generally, on institutions to protect the vulnerable. Specifically, after work on the morality of strategies for nuclear weapons in the 1980s, his writing during the 1990s turned mainly to the issues of justice arising in international negotiations over climate change. During the first decade of the 2000s his writing concentrated on the two primary aspects of war: the resort to war, especially preventive military attacks ['preemption'], and the conduct of war, especially the bombing of 'dual-use' infrastructure like electricity-generating facilities. Now he is working primarily on explanations for the urgency of far more ambitious policies to eliminate fossil fuels in order to avoid irreversible damage to future generations.Most of his work on climate change has appeared as Climate Justice: Vulnerability and Protection (Oxford 2014), and most of the writing on violence appears as Fighting Hurt: Rule and Exception in Torture and War (Oxford 2016). Professor Shue sat on the CCW Steering Committee from the inception of the Programme until 2015. Lord Alderdice sits on both the Academic Board and Advisory Committee of the Centre, acting as a link between the two Committees. Lord Guthrie of Craigiebank has been a supporter of the Changing Character of War Programme over many years. His distinguished military career concluded with service as Chief od the General Staff from 1994 to 1997 and Chief of the Defence Staff from 1997 until his retirement in 2001. Since 2001, Lord Guthrie has served as a cross-bencher in the House of Lords where he has regularly spoken out on Defence matters. John Kiszely was commissioned into the Scots Guards and served in Great Britain, Northern Ireland, Germany, Cyprus, the Falkland Islands, Bosnia and Iraq. Appointments included command of 1st Armoured Division, Assistant Chief of the Defence Staff, Deputy Commander of Coalition Forces in Iraq, and Director General of the Defence Academy. Since retirement from the Army in 2008, he has served as Deputy Chairman of the Board of Trustees of the Imperial War Museum, National President of the Royal British Legion, and Visiting Professor in War Studies at King`s College London. Sir John joined CCW as a Visiting Fellow in 2014 while conducting research for a book on the British campaign in Norway in 1940. He has retained a close relationship with the Centre since then, and is regularly sought out by other Visiting Fellows for his insights.